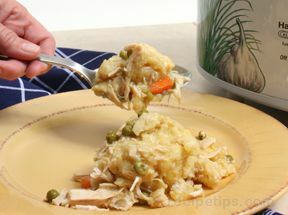 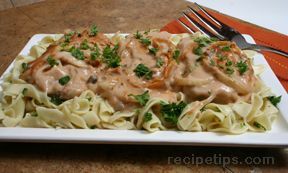 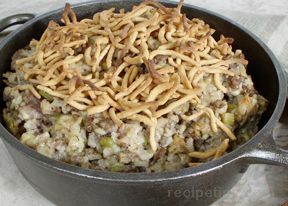 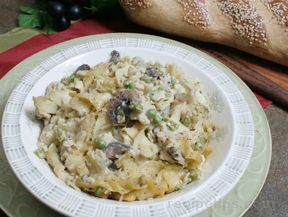 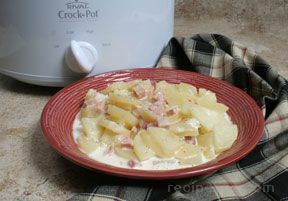 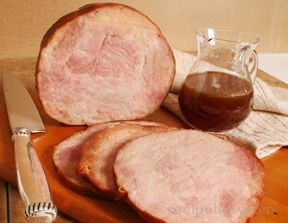 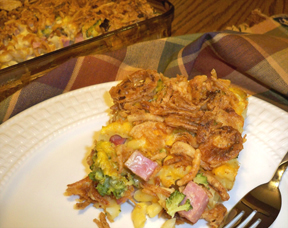 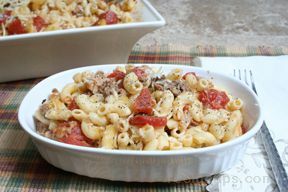 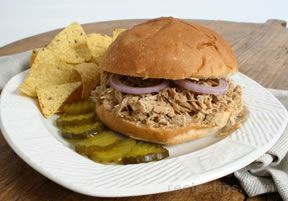 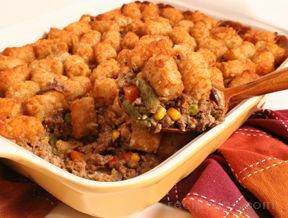 Our Potluck Main Dish Recipes collection contains a variety of recipes that are great for sharing at a potluck dinner. 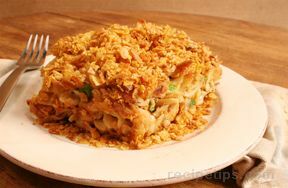 It is always fun to try the variety of dishes that are brought to a potluck. 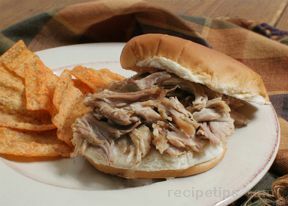 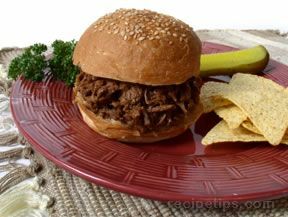 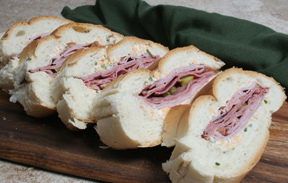 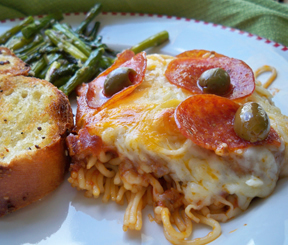 "A hot or cold sandwich always goes well with other dishes and if you are looking for a casserole you will find a variety to choose from. 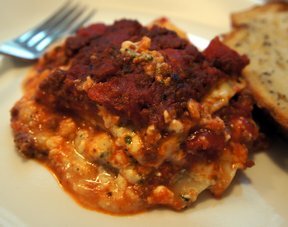 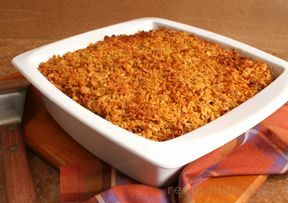 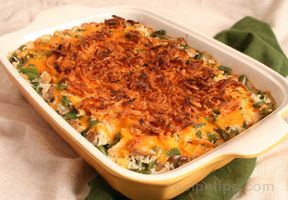 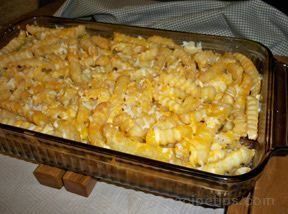 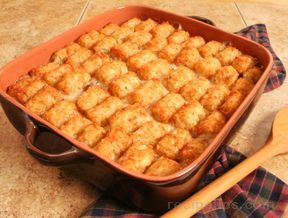 Our casseroles consist of beef, chicken, ham and tuna made with potatoes, pasta and rice. 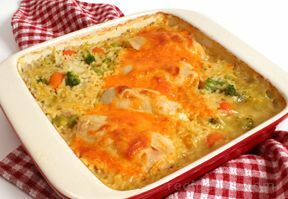 With our popular Potluck Main Dish Recipes, you are sure to find a dish that everyone will enjoy at your next potluck dinner."